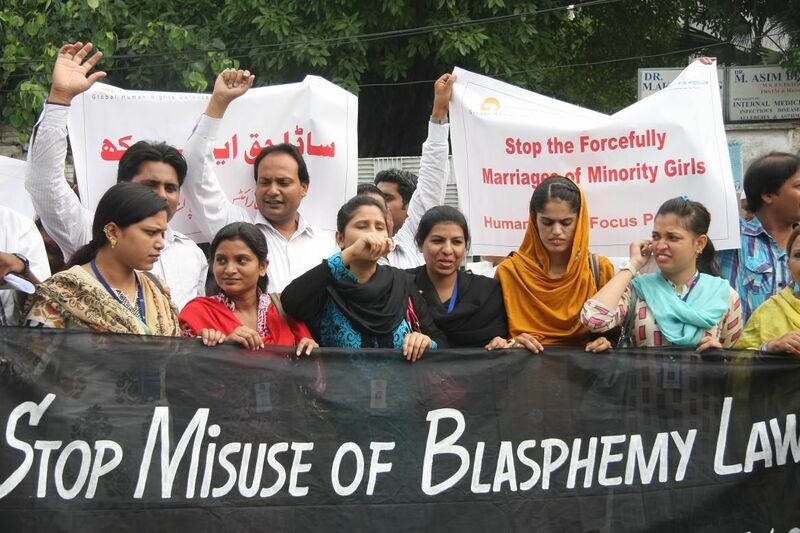 Pakistan’s version of the blasphemy law is an extension of offences relating to religion that were first codified by British rulers of the Subcontinent in 1860. Pakistan inherited these laws when it came into existence after the partition of India in 1947. The blasphemy laws were introduced through Sections 295-B and 295-C of the Pakistan Penal Code during the dictatorial regime of General Ziaul Haq. Section 295-C, which was added by an act of the parliament in 1986, made it a criminal offence to use derogatory remarks in respect of the Holy Prophet (peace be upon him). In 1991, the FSC while deciding a petition of Mohammad Ismail Qureshi had held that the alternative punishment of life imprisonment provided in Section 295-C of the Pakistan Penal Code (PPC) was repugnant to the injunctions of Islam. 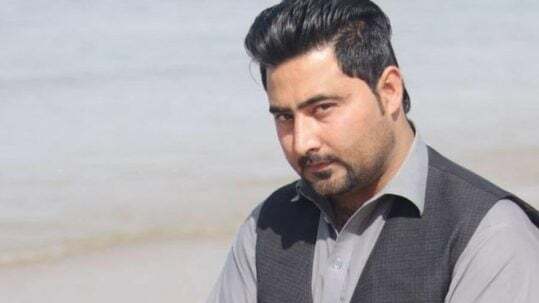 The court further directed the federation to add a provision to the effect that any act of blasphemy upon other prophets should also be punishable with death. The government was told to amend Section 295-C by April 30, 1991. The federation filed an appeal against the FSC verdict but it was withdrawn. Ten blasphemy cases were reportedly heard in court in the 58 years between 1927 and 1985, but since then more than 4,000 cases have been handled. Pakistan has yet to execute anyone for blasphemy. Most of those given the death penalty have their sentences overturned or commuted on appeal. ICJ’s 2015 study on the implementation of blasphemy laws in Pakistan found that more than 80 per cent of convictions by trial courts are overturned on appeal, very often because appellate courts find evidence and complaints fabricated based on “personal or political vendettas”. There have been at least 702 cases registered against minorities, which equates to 52 per cent of total cases against four per cent of the population of Pakistan. Critics say the fact that minorities figure so prominently in the cases shows how the laws are unfairly applied. Often the laws are used to settle personal scores and have little or nothing to do with religion. 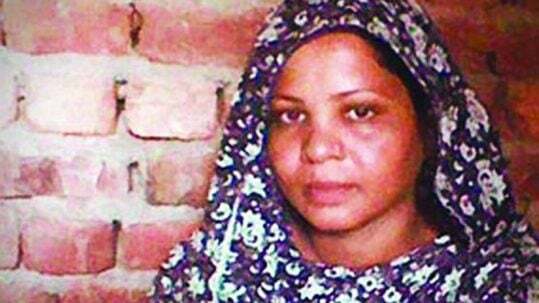 Taseer was killed in a hail of bullets by his bodyguard in 2011 for vocally seeking to amend the law and appealing for clemency for Asia Bibi; a Christian women on death row since 2010. A month after Salman Taseer was killed, Religious Minorities Minister Shahbaz Bhatti, a Christian who spoke out against the laws, was shot dead in Islamabad, underlining the threat faced by critics of the law. The allegations against Bibi date back to June 2009, when she was labouring in a field and a row broke out with some Muslim women she was working with. Observers had warned of possible violence if Bibi’s conviction was overturned, with some calling the case a battle for Pakistan’s soul as the state walks a line between upholding human rights and appeasing hardliners.